Its all gone a bit scrappy in the last few weeks. As mentioned in my previous post, I made a start on a Pollination remake. But the charging meter mechanic isn't really working for me at the moment. 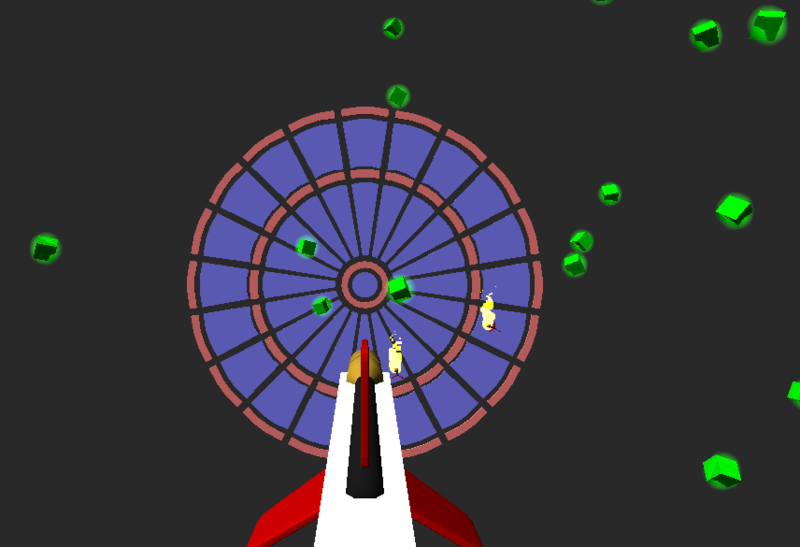 So then I had an idea for a darts game but with a much more arcade feel to it. You get lots of bonuses and multipliers to create a high-score game. I can really see that one working... but then I had another sudden idea which I wanted to try out. 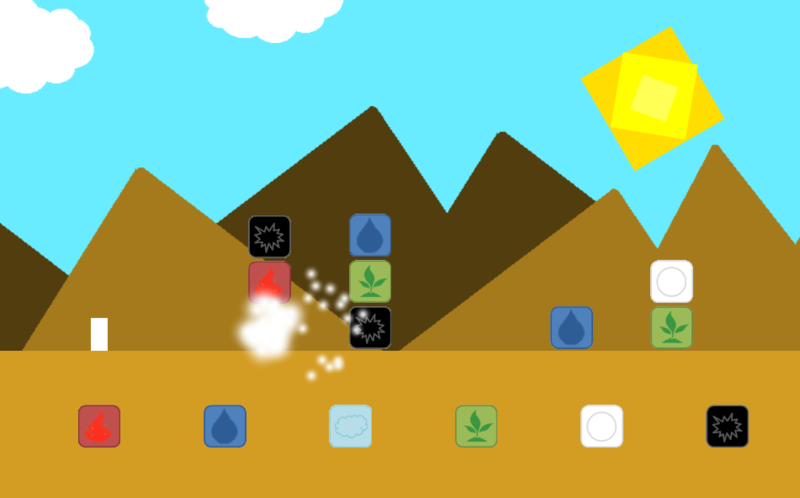 So I spent a bit of time quickly prototyping a puzzle shooter game. 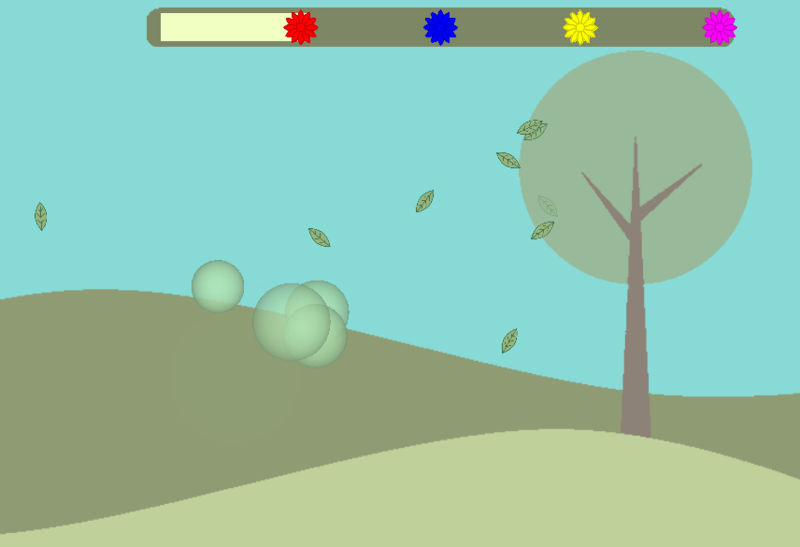 And that's turning out really nice as well (apart from a weird Android-only crash that I can't seem to sort out). Its occurred to me that I should be concentrating on Depth Charge Fishing as that was my aim for the first half of this year and I'm getting a bit side-tracked. So, I'm going to take a break for a bit and decide what to concentrate upon. I think to stop thinking about #1GAM now would benefit me.